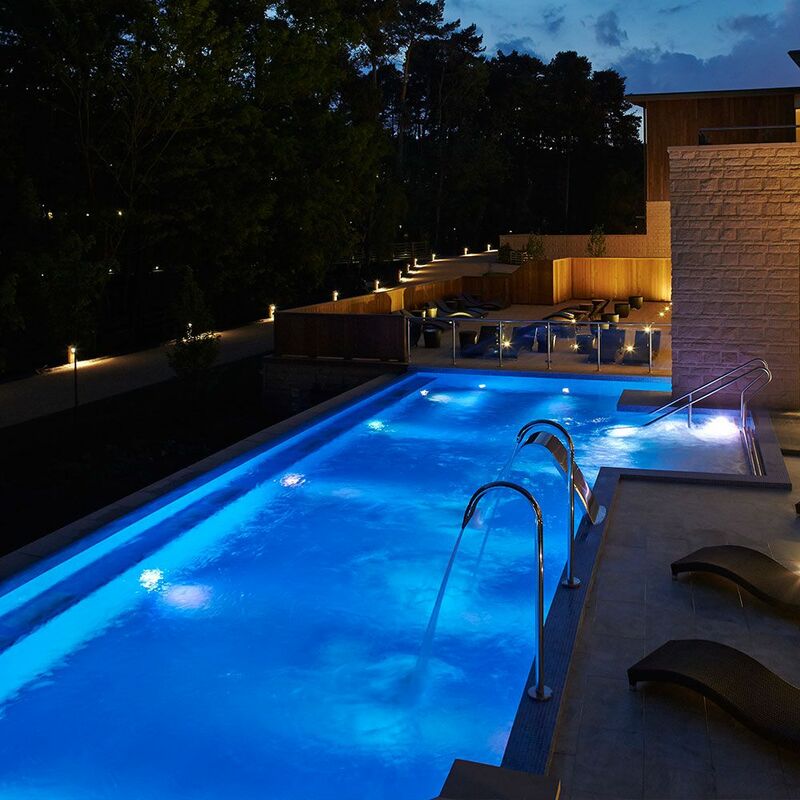 The spa at Center Parcs offers truly relaxing experience with six nature-inspired spas to journey through and is the first of its kind in Europe. Center Parcs short break guests are now able to book a spa session and treatments as part of their stay. • The Fire & Ice Spa – stimulate the body and refresh the mind through the interplay of fire and ice. Juxtaposing soothing heat and invigorating ice helps to relax muscles and the mind. Experiences include the Lava-Volcano Sauna and the Rain Walk. 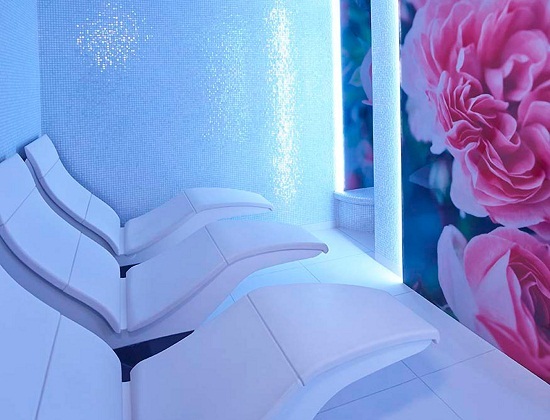 • The Blossom Spa – an aesthetic inspiration, this spa is designed to refresh, as layers of multi-sensory effects gently shift you into deeper relaxation. Experiences include Blossom Heat Room and Blossom Steam Room. • The Herbal Spa – relax in a comprehensive and powerful way. The modern and beautiful rooms uplift the spirit and open the mind. 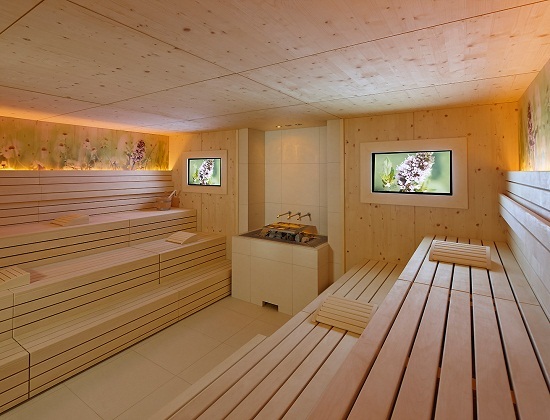 Experiences include Herbal Inhalation Baths and the Herbal Sauna. 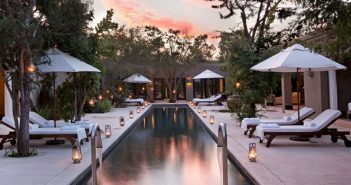 • The Sensory Spa – this space allows exploration of meditative and stimulating experiences, restoring harmony and relieving the body from stress. Experiences include Aqua Meditation Room and Sensory Experience (world first). • The Mineral & Gemstone Spa – minerals soothe the skin, detox pores, melt stress away and calm the mind. Crystals and gemstones emanate strong yet subtle power to your entire body and soul. Experiences include Mineral Room (world first) and Mineral Relaxation Lounge.